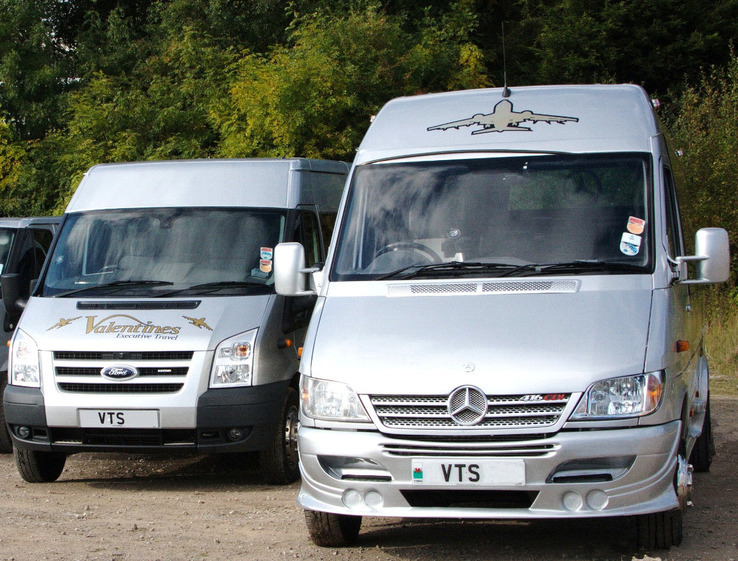 No triple time with us at Valentines travel for all pre booked buses and minibuses over the bank holidays. We will only charge time and a half during the festive period so be quick and book early. Christmas and New year, holiday hire rates half price. 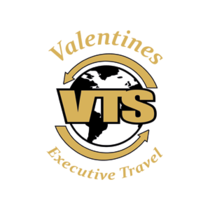 No triple time with us at Valentines travel for all prebooked buses and minibusses over the bank holidays. We will only charge time and a half during the festive period so be quick and book early.